Brittania Clifford-Pugh, 17 years old from Queensland appeared on The Voice Australia in a blind Audition. 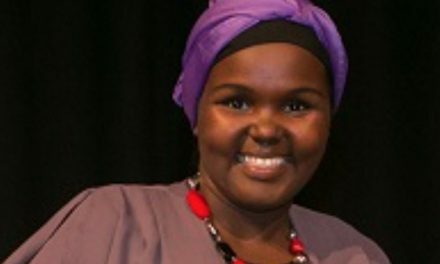 She says “I’m really proud to be an Australian Muslim. She does a beautiful rendition of Taylor Swifts – Safe & Sound. Out of all four judges, Boy George pressed the button selecting to mentor Brittania during her The Voice journey. 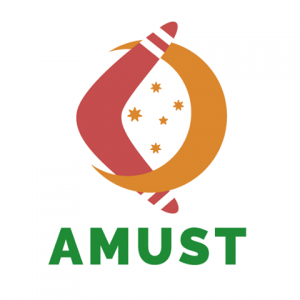 Australasian Muslim Times, AMUST is a community newspaper for all presenting news and views using multimedia technologies.